Can you believe it's almost December? I love the holidays, but I always struggle this time of year. 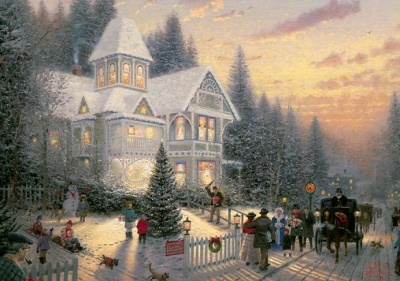 My heart aches for the Thomas Kinkade paintings, for smiles and laughter and goodwill toward man (especially between siblings in the house! ), for snuggling by the fire, kisses under the mistletoe, all that good stuff. Nope. Real life finds too many dust bunnies when it's time to move furniture to make room for the tree. Real life has pouting kids who don't want to help lug in the decoration box or be pulled away from their video games in order to just sit by the fire with mom. Husbands who tolerate, but don't enjoy, watching White Christmas, and who grimace and sweat--and possibly even swear--while wrestling with the Christmas lights. Add to that the fact that I never got around to shedding that extra five pounds--and now feel it's too late to try--the constant pain in my neck, the myriad bills we aren't sure how to pay, a toddler in the throes of the "terrible two's" (to be fair, he's the sweetest boy in the world, just extremely rambunctious), and homeschool pressures...and each day starts to feel overwhelming. Beyond my ability. Sucking me under. Life does not meet my expectations. I'm failing. And sometimes "failing" at something as simple and earthly as creating the "right" home atmosphere can lead to a depression that slips into spiritual darkness. Lies. All lies. But too often, I believe them. Maybe you can relate. Or maybe your set of challenges lies elsewhere. Regardless, we all have seasons, or areas of our life, where we don't feel up to the task. And we grieve that ineptitude. The difficulty of my circumstances, and my willingness to depend on Him for help. This concept completely changed my thinking when it came to facing challenges. Demons. I don't need to assess the situation and measure it against my usual ability and strength. I need to depend on Him and believe that He can and will empower me that much more in order to handle the task. And tomorrow, when the challenge is not so great, He will give me just the strength I need for that day. Today it might be preparing the house, encouraging generousity in my kids, and finding ways to trim the grocery budget so that we can get that tail light replaced. Tomorrow it could be the death of a loved one, a falling away of a brother or sister, or the loss of a job. But the degree of His power available to me will match whatever circumstance comes my way. And the same goes for you, too. So if there's any chance that one of you share this struggle of mine at this time of year, I pray this truth shines like a beacon in your heart and gives you hope. It did for me. Last week I promised a post about tagging, today I deliver. Even though successful tagging may seem like a complicated formula—one part magic and two parts luck—it’s more of a game and not nearly as difficult as you may think. Tagging, sometimes called labeling, is closely related to key words. If you missed last week’s post on key words you can click here to catch up. I used to be rather lacadaisical about tagging until I accidently stumbled on success. . .then I was hooked. 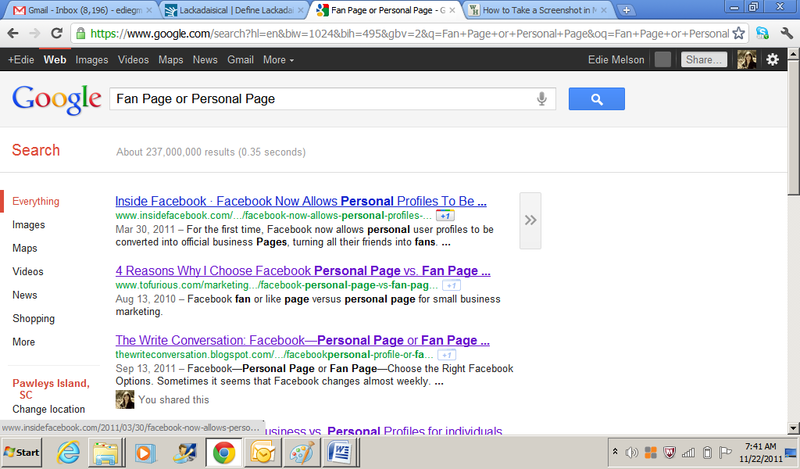 This picture is a screenshot of where my blog post about Facebook showed up in a Google search. Just FYI, it's number 3 out of about 237,000,000. Not bad. To understand how tagging can help your blog post get found (or lost in the sea of other blogs) you do have to understand a little about search engines. 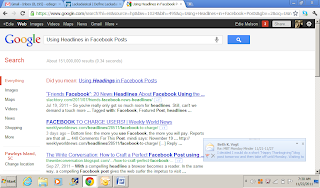 Search engines crawl the Internet searching and sorting all the information. 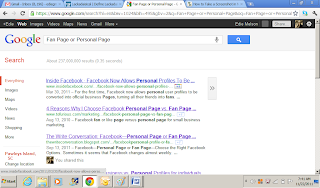 In the simplest of terms, the more your information about and on your page matches up, the higher you rank. Now, for those of you who truly understand search engines, you know this is way over simplifying the concept. Lots of other things come into count when your post is ranked, but tagging correctly will get you way on down the road! Here are some of the basics of how to tag successfully. Start with your title. Like I said last week, make certain your title is literal. Repeat key words throughout the blog post. Don’t overload your copy with words. Always make sure the writing is good. Think of it as an exercise in focus! Re-use your title in the first couple of lines. It doesn’t have to be an exact repeat of the phrase, just be sure to include the key words. Tag with phrases, not just words. This is something a lot of people miss. When you tag (or label) your post, use your entire title. Then, if you have room, you can also include individual words. Think of it this way, when you enter something into Google’s search box, do you enter just one word or a phrase? Like Shellie Braeuner reminded us in the comments of last week’s blog, you can also use Google Adwords to help you make wise selections for key words. 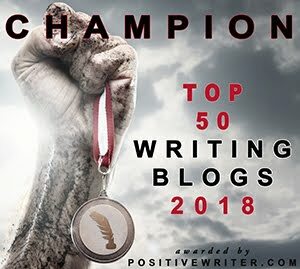 I know this sounds like a lot of work, but I spend almost as much time on my title and keywords as I do on composing a blog post. And it's paid off time and again. 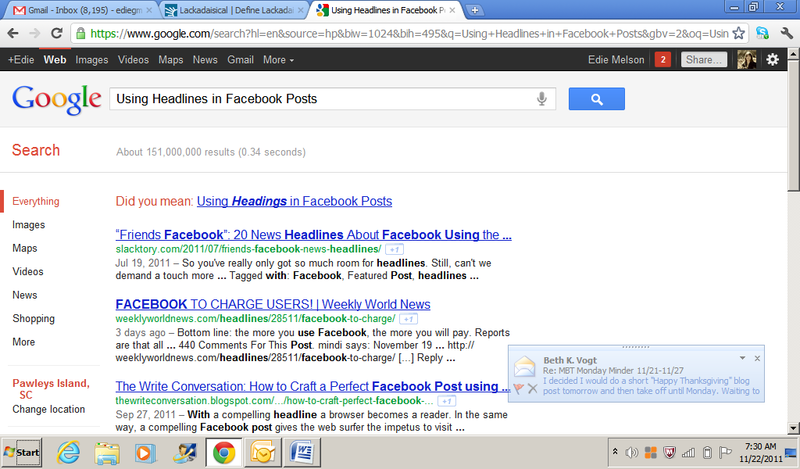 This post on using headline techniques with social media is number 3 out of about 151,000,000. Like I said, it can be totally habit forming! 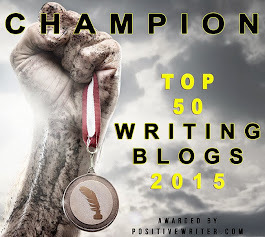 So what successes have you had in the blog-o-sphere? What questions? Clash of the Titles Winner! I don’t want to disappoint someone. I don’t want to be left out. I enjoy that particular task. I feel God has called me to do this. Some are good reasons to say yes, some aren’t. I put the reasons in this order on purpose—not because that’s a good order, but because it’s an honest one. All too often I put God’s calling last…not first. And I’ve found that doing things for the wrong reason enslaves my time and doesn’t leave me free to fulfill the call God has put on my life. Over-indulgence is an exercise that leads to slavery—NEVER a demonstration of freedom. So today I’m continuing my resolve to pray first, wait on God and PRESS ON to His goal for me—no matter the consequences. 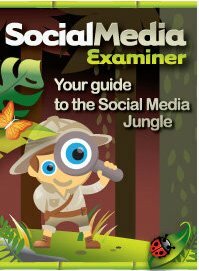 I try to stay up to date on Social Networking and SocialMedia Examiner is one of my go-to sites. I’ve been impressed with the relevance of their topics. I’m also a fan because they explain the many different applications in plain English—no undecipherable geek speak here. The site is huge, with daily updates. But they keep it manageable with well thought out categories that make sense, no matter where you are in your social networking journey. They also have an active Facebookpage that proves a case study for everything they teach. 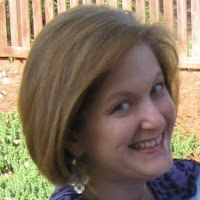 Their sizable presence on Google+ is proof that this is no behind-the-times teaching site. Another thing I really like is all of the video tutorials available. I don’t normally watch online videos—the quality of the average online offering tends to be poor and slanted toward selling me something I don’t need. Not these. I really enjoy them, a switch for me, since I generally find it easier to read directions and apply them. Social Media Examiner offers many different ways to develop competence in social networking. Overall, this is one of my top picks when it comes to researching an unfamiliar aspect of social media. I recommend you sign up for their daily updates and like their Facebook page. What about you? Do you have any sites you recommend to help us stay up to date with social media? 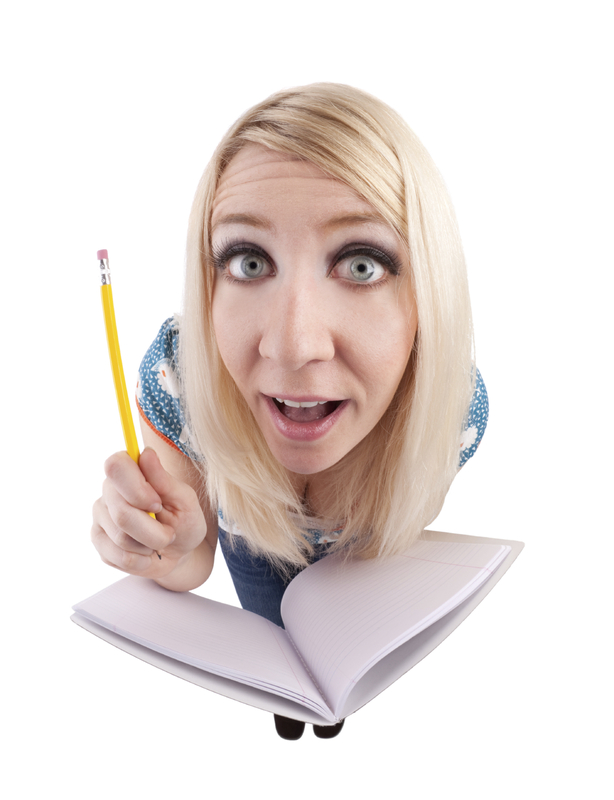 SEO—What is it and Why Should a Writer Care? 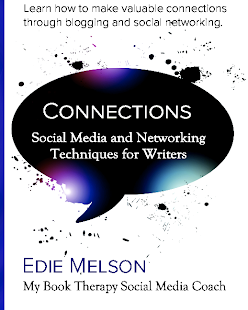 In this day and time, it’s becoming more and more necessary for a successful writer to have an online presence. For most of us that translates into a blog, Facebook page and Twitter account. Without good search engine rankings, a blog can become more of a liability than an asset. To help raise those rankings it’s important to understand a few terms and how they apply. The first is SEO. This is an acronym that stands for Search Engine Optimization. Sounds complicated, right? Actually it’s not. SEO is where, in the list of millions, your content will show up when searched, using a search engine. When you use different search engines—Google, Yahoo, etc., you'll notice that each will give slightly different results from any given search. But there are things we can do as writers to move our content up in the rankings. To accomplish this we have to have a basic understanding of how SEO algorithms work. SEO used mathematical algorithms (or equations) to compute the ranking of any given site. The actual algorithms are extremely complicated, but what we need to know about them is relatively simple. First though, lets separate myth from truth. Keywords are the words that appear in the blog post that describe its content. This should give any writer a good working knowledge of SEO. Any questions? If so leave them in the comment section and I'll check in and make sure they're answered! I stared at the letter in my hand, almost unable to comprehend what I read. It was two days before Christmas, 1999. I’d been so sure God had called me to write, specifically to write Bible studies. This particular manuscript had been at the publishers over a year and, until now, I’d only received encouragement about the progress toward my first book contract. don’t have the platform needed. First came the tears, then anger and frustration. Why had God planted this seed of hope within me only to deny me the opportunity? Fast forward to Christmas 2007, the first year our family celebrated Christmas apart. Our oldest was serving as an infantry marine in Iraq. To say it was a tough year is almost a laughable understatement, but we made it through. God brought our son home safe. Last night was the launch of my book, Fighting Fear: Winning the War atHome When Your Soldier Leaves for Battle. 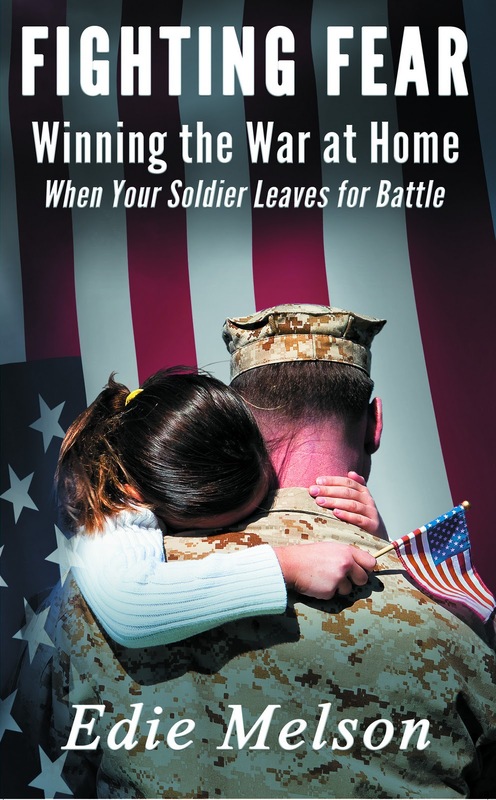 It’s a book that was birthed during the struggles of living with a son at war. God orchestrated an unusual venue for the book launch. It was at a professional hockey game, GreenvilleRoad Warriors. This team has an annual Tribute to the Military and had invited me to be a part of it this year. For a writer, this was truly a dream come true. During the first intermission, I sat in the darkened convention center with the other fans, while the trailer to my book played on the huge video screens hanging above the ice. And as I was interviewed rink side, I heard the roar of the cheering of the crowd as she announced my son was in the audience. Without that seed of hope, planted so many years earlier, I’d never have been ready to write this book. Was it worth the wait? You bet it was. This may seem like a odd topic for a review, but I’ve gotten a lot of questions lately about how some of you are following so many blogs you don’t have time to write. Of course I’m also hearing from some who haven’t committed to following any blogs because of a fear that there won’t be any time to write. Either extreme will blog…er…bog down your career. All kidding aside, as a writer it’s vitally important to continue your education. And blogs can be an extremely efficient way to do this. I can hear the chorus of complaints now. There are millions of blogs out there—how do I find one that’s worthwhile? How do I narrow down my choices—do I have to read hundreds to find one that fits what I need? Where do I start looking—it’s gonna be like finding a needle in a haystack! Finding high quality blogs, that pertain to your situation are just not that hard to find. You find a good blog the same way you find a good book. 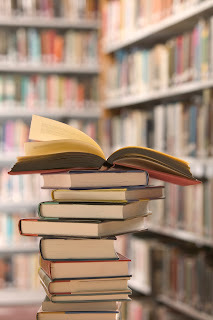 Think about it, we’ve been shopping for books for years, choosing from millions of titles, and finding success. First, look for recommendations from people you trust. 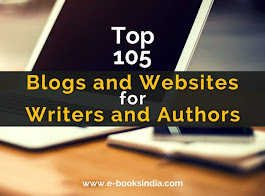 Second, most blogs have blog lists as a part of their layout. If you like blogger A and he likes blogger D, chances are you ought to give it a try. 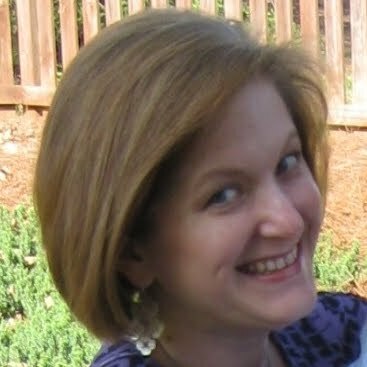 Third, look for blogs from familiar people. Now days, most bloggers have or are at least affiliated with more than one blog. 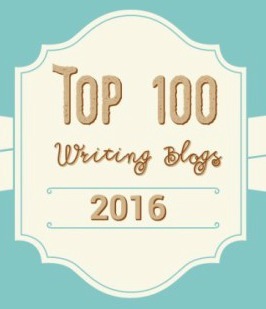 So how do you manage following blogs and keep from eating into valuable writing time? I have a plan for that too. I like to use a three tiered approach. I start with three to five blogs that I follow regularly. These are blogs I almost always read. Then I have a second level of six to eight blogs that I watch closely. I read these about one half of the time and I decide when by paying close attention to the subject lines and titles of the posts. Finally I have a third level of about twelve to fifteen blogs that I watch the subject lines and titles and read when they sound interesting. This is the method that works for me. I’d love to hear how you manage your blog life. My writing buddy, Vonda Skelton, is fond of reminding me it only took me 13 years to become an overnight success. Now I use the word success as a term of comparison, not ultimate destination. But yesterday was a major milestone for me, it was the day my first print book hit the shelves. This book is the book of my heart—and one I never dreamed I’d write. When I began my writing career, my youngest son was three and my oldest still in grade school. As a responsible parent, I had their future at least partially planned. They’d all excel in school. Then they’d choose a major and spend four years in college, where they’d each meet the girl of their dreams, get married and start a family. Our oldest son chose the Marine Corps instead of college and the journey began. The writing years between grade school and today held plenty of ups and down (Vonda, quit laughing, sometimes understatement is appropriate). And many times I was close to throwing in the towel. So why didn’t I? I have to admit, a lot of it had to do with just plain ole hard headedness. But it was also made up of other things. Here are just a few that kept me going. When I got discouraged, I always returned to the last thing I felt like God had told me. I camped out there until I had clear direction. I stayed active in the industry. By staying visible, I inadvertently created a situation of accountability. I really didn’t want to face telling all those people I was quitting. 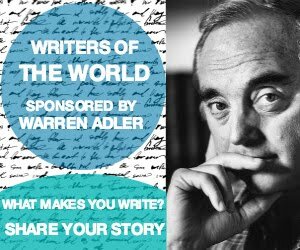 I developed a small group of friends who wanted to become full-time writers as much as I did. Our group provided each other the support and commiseration successful writers so desperately need. Today, with the perspective of time and distance, I can state unequivocally that sticking with it was well worth the effort. I challenge you to stay the course, find a band of fellow travelers and get ready for the ride of your life! So what’s your story? How do you keep going when quitting seems like an option? My computer is becoming a serious source of irritation in my life. Not just the ordinary, I hate technology moments we all have, but I’m going to have to wipe the hard drive and start over sort of drama. To be fair, it’s not even a real computer, it’s a netbook. I’ve had it for just over two years and I have used this little machine hard. Its logged as many travel miles as I have and, for a PC, has been a truly trouble free machine. And up until the past few months, I’ve been thrilled with its performance. It’s always booted up quickly and gone from application to application with lightening speed. It’s definitely been the favorite out of all computers I’ve ever had. As I said, a few months ago that all began to change. At first I thought it probably had something to do with a virus or spyware or even cookies. But I’ve run every diagnostic in the book and it’s free from digital disease. One thing all my diagnostic digging did reveal was a very full machine. Its open memory space is rapidly disappearing. Where once it had room to perform, now its life is cramped and overloaded. Its performance has dramatically decreased and if it were a person I’d even go so far as to say it’s chronically cranky. Its bad tempered disposition is due to the fact that I’m expecting it to do things it was never designed to do. Because it was originally so efficient, I kept piling more and more on it. Moving all my work life to its hard drive because it performed so well. And, until it became overloaded, it just quietly processed my requests. Now, my only option is to wipe its hard drive and start over. And, to be totally honest, I really don’t have the time to spare. Why? Well it seems I suffer from the same sort of malady as my darling digital offspring. While I considered what to do with this machine, God began to draw some obvious parallels within my own life. This has been a banner year for me, but with my successes have come a dump truck full of opportunities. For some, that would be a good thing. For me, the queen of I-can’t-say-no, it’s developed into a nightmare. My own life has become overloaded and my performance has begun to suffer. Where once I finished projects early, now I struggle to complete them on time. I’m suddenly driven by deadlines and distracted by details. And the only answer is take a little time this upcoming holiday season and do a serious reboot to my life. I’m in the process of plugging back in to my Creator and letting Him remind me of the special things He designed me to do. I'm looking forward to wiping my life free of everything I wasn't designed to do. So where do you stand coming into this holiday season? I encourage you to use the time to readjust your life back in line as we all spend the season celebrating God's love. I was first introduced to Mary DeMuth when I read her book Watching the Tree Limbs a couple of years ago. 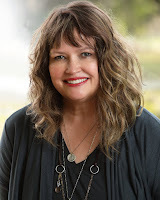 But it wasn't until I noticed friends re-tweeting her tweets (@MaryDemuth) and liking posts on Facebook that I discovered what a friend Mary DeMuth is, to both the new and not-so-new writer. 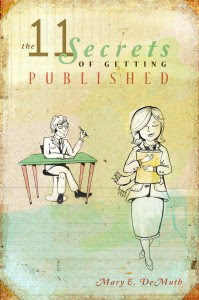 She has taken a variety of posts from her blog and compiled them into an e-book, The 11 Secrets of Getting Published. I thoroughly enjoyed this book, so I today I give you 11 Reasons to Download 11 Secrets. It's cheap. Most writers I know wouldn't pass up a penny on the sidewalk. At the same time, most writers I know aren't above plunking down $4.99 for a peppermint mocha either. Um. Okay. So maybe that's just me. Regardless, this is no twenty-page e-book. There's a hefty quantity of quality content. And it won't add an inch to your waistline. It's an e-book. Yes, I'm the queen of the obvious, but this is a key point. I don't own a Kindle, Nook, or iPad. I read e-books on my little iTouch while feeding babies and waiting in carlines. E-books are a great way to stuff your brain with writing knowledge whenever you have a spare second. Mary was an English teacher. She dispenses some gentle English teacher love and a grammar lesson or two. You might not enjoy it, but you need it. She writes fiction. This book hits a variety of topics including purple prose, killing adverbs, cliches, sentence structure, weak verbs, and head hopping. She writes non-fiction. You'll find wisdom on querying and writing proposals for everything from newspaper and magazine articles to full-length books. She's passionate. It shines through on every page. She's honest. This is not a “follow these 11 steps and you will be published” book. She doesn't gloss over how tough the industry is. She wasn't an overnight success. 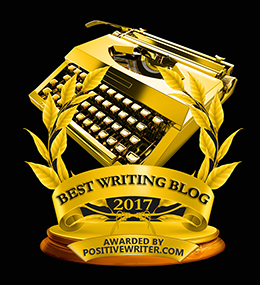 As much as we would all love to have our first book fought over by the major houses and spend three years on the bestseller's list, the reality is that most successful writers spent years honing their craft. She did. It gives me hope. 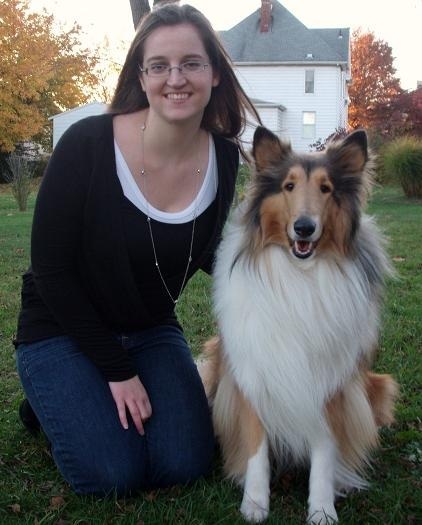 Her advice is for both unpublished and published writers. If you've already landed an agent and held your book in your hands, you still need to read this book. There's great advice for the mid-list author peppered throughout. Oh—you thought we were done? Well, when you get to the end of the book, you'll discover—oh, never mind. I think I'll keep that a secret! 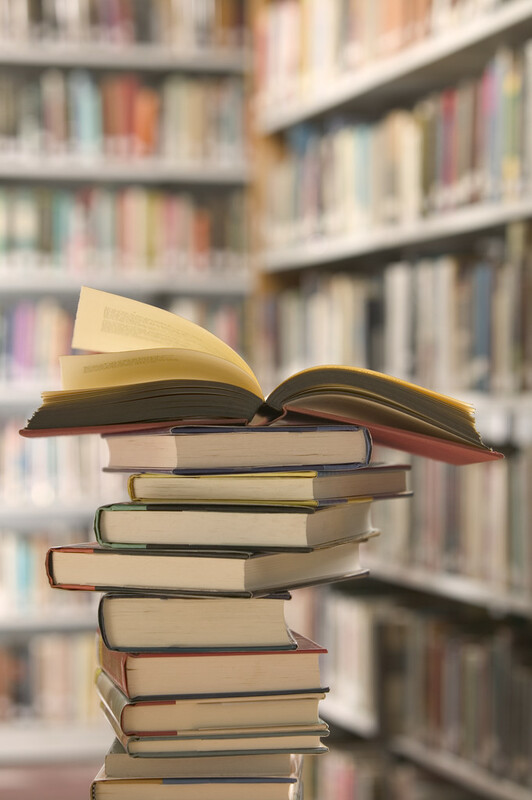 Have you read The 11 Secrets of Getting Published? What was your favorite piece of advice? Today we’ll continue with our exploration of Google+. If you’ve missed the either of the first two posts, you can click here or here and catch up. One of the biggest complaints I hear about Social Networks is confusion about privacy settings. Frequently this confusion can leave users exposed without even knowing it. Google+ gives the user the opportunity to customize many settings in a straight forward manner and bypass the confusion. To begin, go to your Google+ home page (click on the HOME icon). Now, click on your name. It’s in the upper right of the screen – on the black menu bar. This will activate a drop-down menu. The bottom choice on the menu is PRIVACY. Click on this. Now you’re in the privacy settings page. The first tab you want to consider is your visibility to search engines. On the right side of the screen you’ll see a light gray box with EDIT VISIBILITY ON PROFILE written in it. Click on this and it will take you to your profile page. For writers, I recommend you make certain your profile is visible in search. With the circles in Google+ you have the option of different circles, family, friends, acquaintances, etc. There may be times when it’s appropriate to share things with family or close friends, that you don’t want shared with business associates or acquaintances. You manage that setting every time you post information (a picture, link, post, etc). This may seem like a lot of work, but it’s actually a really good fail safe for your privacy. Each time you post, you can decide who you want to see what you’ve written. SPECIAL NOTE: There is an automatic default with this setting. When you post something to your stream (your feed) and you designate who can see the post, Google+ will remember this setting and default to it when you post again unless you change it. It is possible to set your privacy settings to let the friends in your circles be visible only to other friends or to the entire web. To do this, click on the gray box that says, EDIT NETWORK VISIBILITY. This will take you to your profile page. Once there, the entire screen will gray out and an active box will pop up on the left hand side of your screen. The first option on the box is IN YOUR CIRCLES. You’ll see the heading, SHOW PEOPLE IN, and you can check this box and decide which (or all) circles to show. Below that is WHO CAN SEE THIS. I recommend you only choose YOUR CIRCLES. Below that is the option to make yourself invisible in someone else’s profile. Unless you’re a celebrity, I recommend you do NOT make yourself invisible. Showing up in someone else’s profile is a great way to network and make new contacts. SPECIAL NOTE: Remember, with Google+ only you know the specific names of your circles and who you’ve added to each one. There are other settings you can tweak on this page, but these are the major settings you need to be concerned with. Now it’s your turn, what questions do you have?